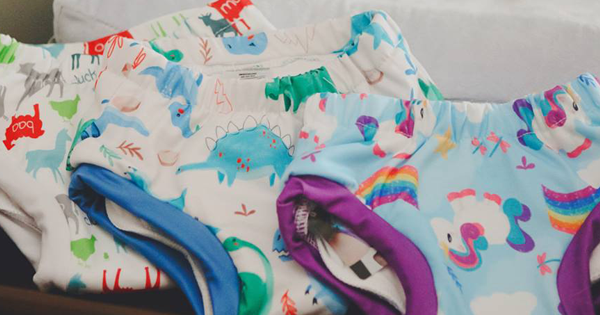 Learn more about Thirsties NEW Potty Training Pants! Thirsties NEW Potty Training Pants are stocking at Diaper Junction! We couldn't be more excited to introduce the new Thirsties Potty Training Pant! 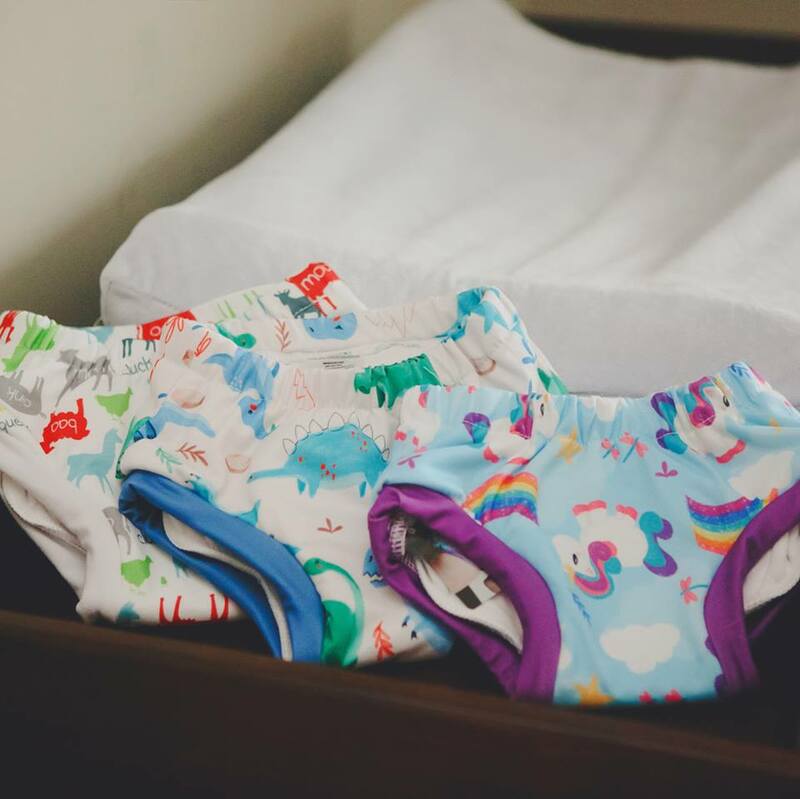 With an interior consisting of 4 layers of soft, absorbent, certified organic cotton and the wet zone lined with waterproof TPU laminate to help keep clothes dry, Thirsties Training Pants are designed with your potty training child in mind! The Thirsties Potty Training Pant will help catch small accidents while training! Extra absorbency may be added for overnight use for those who wish to stay consistent from day to night. Available in three new prints - Classic Jurassic, Duck Duck Moo, and Unicorntopia - and four sizes that span 20 to 56 pounds, our trainer is the perfect tool for potty-training success! 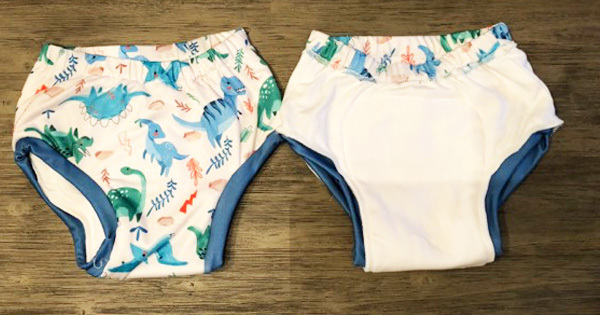 This new line from Thirsties stocks at Diaper Junction on February 8, 2018 and we expect it to be a big hit! Make sure you're a member of our Facebook Group for stocking updates, sales, giveaways and more!